The Marvel superhero film “Black Panther” has already broken Hollywood records in its first week. It has grossed more than $400 million worldwide, it also broke the record for a February opening, which was previously held by “Deadpool” and it is now the largest opening for a move with an African-American director. Yet, that success of this movie, which could gross upwards to a billion dollars was not one hundred percent guaranteed. 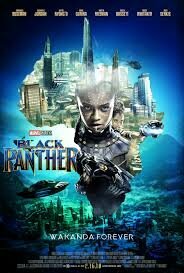 Just as tens of millions of diverse people were exciting to see this movie about a fictional African kingdom called Wakanda, in which the film’s creators borrowed aspects from real African culture, like the Masai of Kenya and the ancient African empire of Mali. There were a lot of people; minor in comparison who were upset and fearful of this celebration of real African culture in this fictional kingdom. 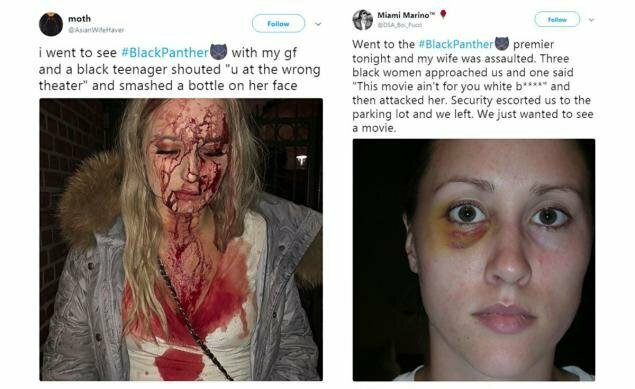 Some even took to social media and posted fake post about being attacked violently by angry black people. Despite all the effort by many haters, naysayers and racists, this movie was an extreme success. I would rate this film a 9 and a half out of ten. A must see movie.